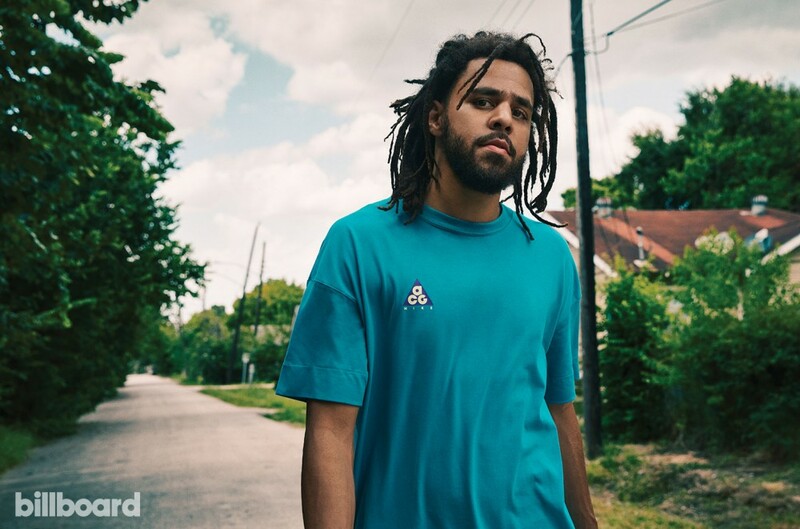 J. Cole's Dreamville Festival made a successful debut last weekend going off without any major issues. During the time he played host in his home state of North Carolina, Cole sat down with hip-hop journalists Brian "B. Dot" Miller and Elliott Wilson for another episode for their Rap Radar Podcast, which released Friday (April 12). After learning about the devastating death of Nipsey Hussle, the "Middle Child" rapper explained that Meek Mill was one of the first people who popped into his head, so he decided to bring him out as a guest during his headlining set at the festival. "When Nipsey got killed, the first person I thought about after obviously thinking about Nipsey and how fucked up the situation was, the first person I thought about was Meek," he said. "I don't know, Meek popped up in my mind. I was just like, damn, he's somebody that people would love to see and we haven't had our moment yet. We haven't got no joint together really." The conversation eventually moved into how Cole actually had plans to work with Nipsey for the first time this year. "We had texted like maybe three weeks ago. He was like, 'Yo, I would love to [work],' I'm like, 'Hell yeah, this the year,'" Jermaine revealed. "'Cause when he hit me, I realized, 'Damn, we ain't got no joint together.' So when he hit me, I was like, 'Bro, this the year, we gotta get one.' This year was supposed to be the year." Listen to the episode with J. Cole in its entirety over at TIDAL.